Check out and share the video from our first ever “Random Act of Awesome” here. 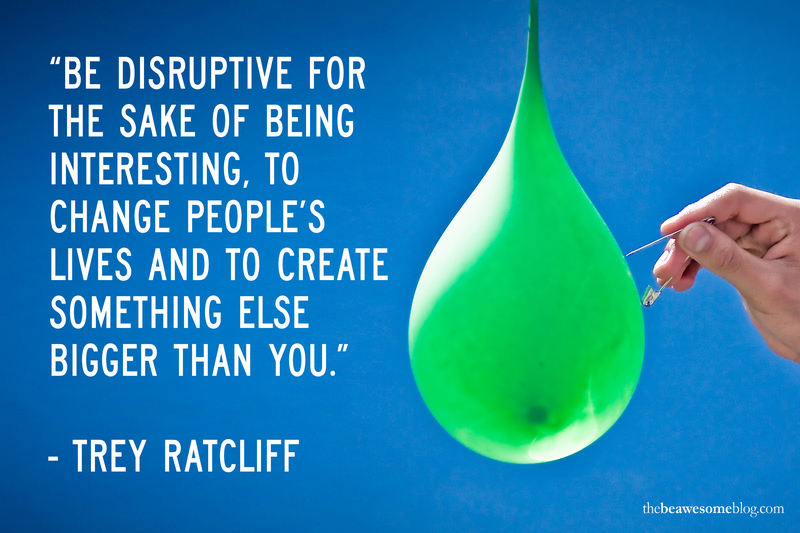 “Disruption” is a word I have heard a lot in design and innovation circles this year. Next Saturday at the library we are hosting TEDxSouthBankWomen, another event in the TEDx calendar and this year’s theme is “Positive Disruption”. 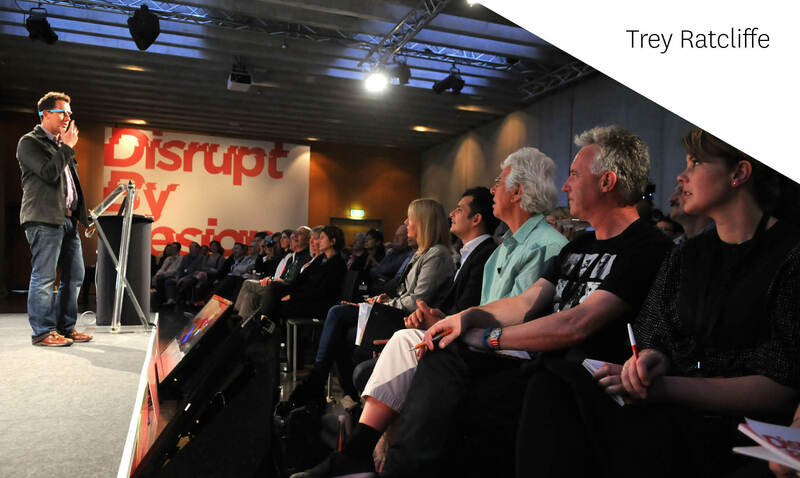 Over a month ago I attended the Better By Design CEO Summit in Auckland and the theme of this year’s event was “Disrupt By Design”. 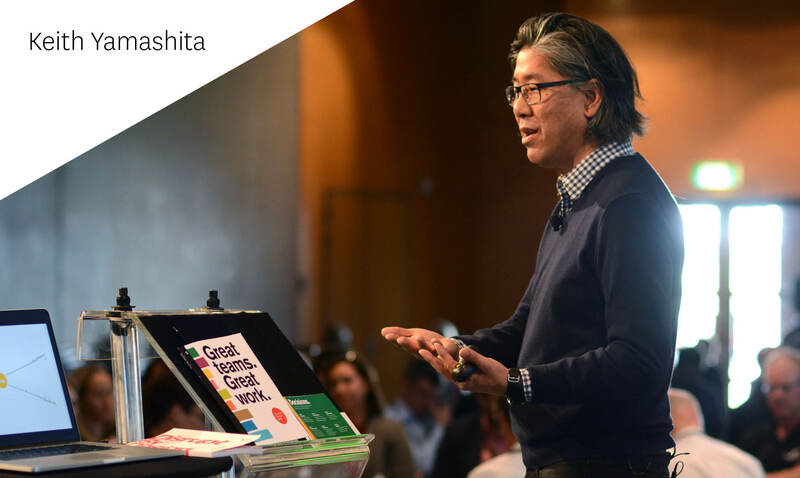 I was asked to give a presentation to our CEO and executive team here at the library this week on my insights from the Better By Design event. Having a month now to put some space between the idea-saturation of that event has allowed me to identify the things that really stood out. And this week I would like to share insights with you from some of my favourite speakers from Better By Design along with a challenge to prompt us all to create positive disruptions in our lives. 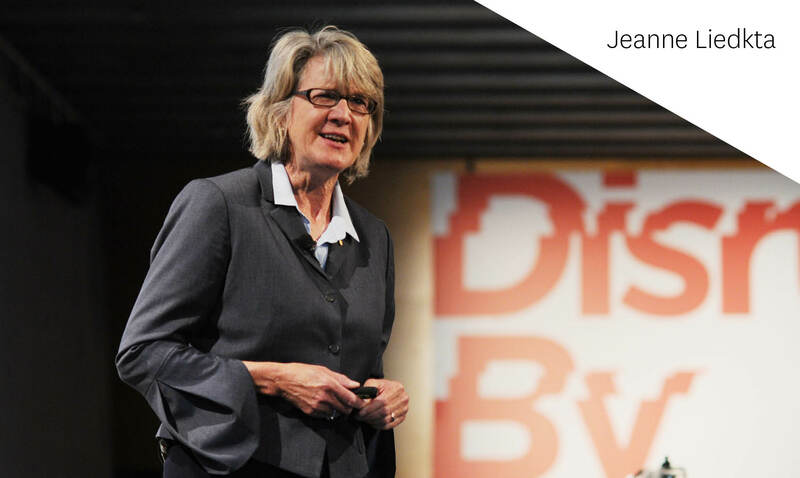 Jeanne Liedtka, a Professor at the University of Virginia Darden School of Business and author of “Solving Business Problems with Design Thinking”, shared a great story about venture capitalist (VC) organisations. VC organisations provide early-stage funding to high-potential, high risk, growth startup companies. This is high risk work and as Jeanne explained the best VCs are only successful 1.8 times out 10! That’s a lot of “failure”! The really cool thing about the VC mindset however is that they accept that the laws they operate within dictate that they will fail much more often than they succeed, so they adapt to suit this environment. “Failure” is accepted as normal. So, the VC model is then based on “small bets”; relatively low-risk investments that are quickly testable and are expected to fail. The VC approach is then to take the 2 (or 1) idea/s that do work and scale and invest more deeply. What would a mindset of “small bets” and “low-risk failure” look like in your life? What would need to change if you accepted that it was normal for 82% of the things you attempt in life will fail? Andy Papathanassiou became the first ever, “pit crew coach,” when he was hired as a member of NASCAR’s Hendrick Motorsports team in 1992. His philosophy and views as an outsider ultimately shifted the paradigm of how pit crews select and train their members. Previously, pit crews were composed of mechanics who devoted little time to practicing pit stops – relying instead on their vast knowledge of car building and racing experience. Andy employed an athletic mindset which centered on practice and repetition, coaching and review, innovation and process improvement. 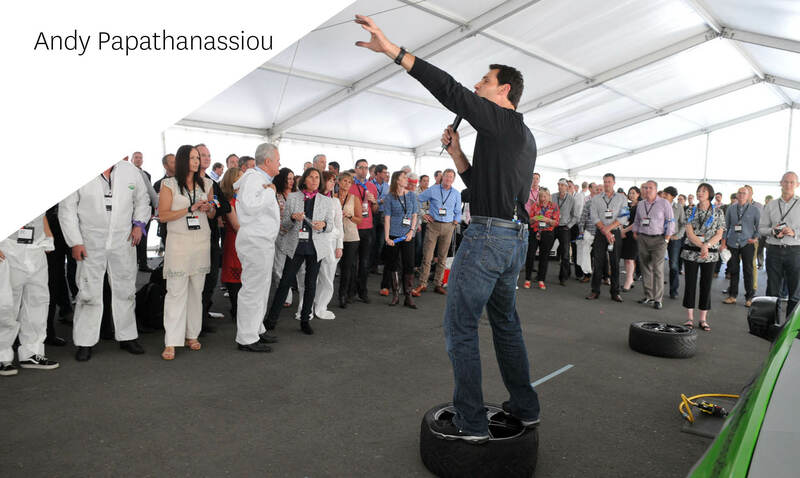 During Better By Design, Andy facilitated a competition where conference attendees worked in groups to change the tires on a racing car, applying these “outside” processes of practice and repetition, coaching and review, innovation and process improvement. I learnt so much from this experience! I learnt that the role of a leader is to set up great experiences that allow others to make the breakthroughs. I learnt the power of doing; taking courageous action to have an experience, learning from that experience and applying this knowledge to constantly improve. A constant cycle of action – experience – reflection – insight and action again. What “outside” process can you bring into your everyday environment to positively disrupt your current way of doing things? He gave the great analogy of what it means to be a good host at a dinner party. As he explained, a good host engenders an environment where the guests can create their own conversations without the host having to lead or control the direction of the night. How can you become a better “host”? 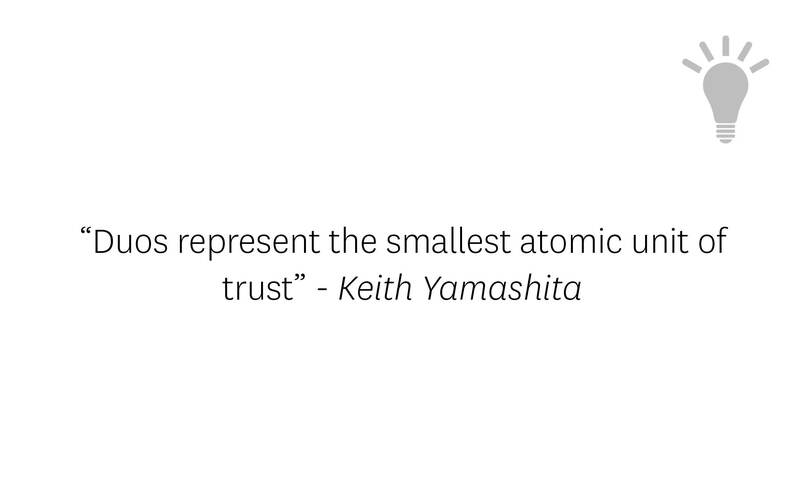 And finally, Keith Yamashita, is the founder of SY Partners in San Francisco. At Better By Design, Keith facilitated a workshop called “Great Teams”. Although this workshop was focussed around team work in the context of business, I found that at a deeper level this was an experience in better understanding human relationships. What does it look like when your life is in perfect flow? Compared with that perfect flow, how does your life feel at this very moment? What is standing in your way right now from achieving that perfect flow? What things are worth doing? Keith argued that one of the forces that stands in our way in business is our relationships, and he argues that at the core of our organisation’s culture and relationships are our individual relationships. He argues that we can measure the health of our organisation by measuring the health of our “duos”; that is, the one on one relationships between individuals. I would argue that this idea could be applied to the other collective relationships in our lives; our families, our friends, our sporting teams etc. Keith took us through a little exercise to map our working “duos” and I challenge you now to do this exercise for the relationships in your life. Begin with a circle in the middle of the page with your name on it and then list around this circle all of the names of the people in your particular collective (family, work, circle of friends etc.). 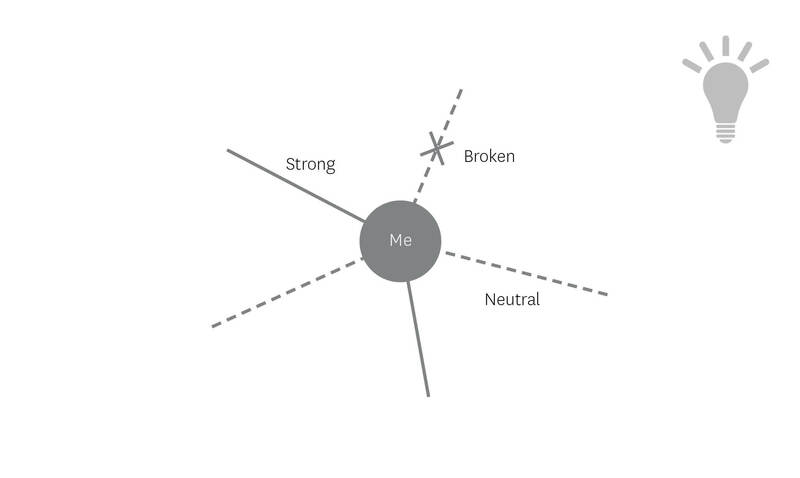 Now, join yourself to each of these people with either a strong line, neutral line or a broken line. A strong line represents a healthy relationship where both parties understand and are understood by each other. A neutral line means that both parties are neither threatened by the other, nor are they advocates for the other. A broken line means that the relationship is unhealthy, dysfunctional and is having a negative impact on each person. Based on this exercise, how healthy is your work, family or circle of friends? Which relationships are most important for you to address in order for you to positively affect the health of this collective? I hope some of these insights have been valuable and you are able to create positive disruptions in your own life and the lives around you! ← Be Your Own Guru!